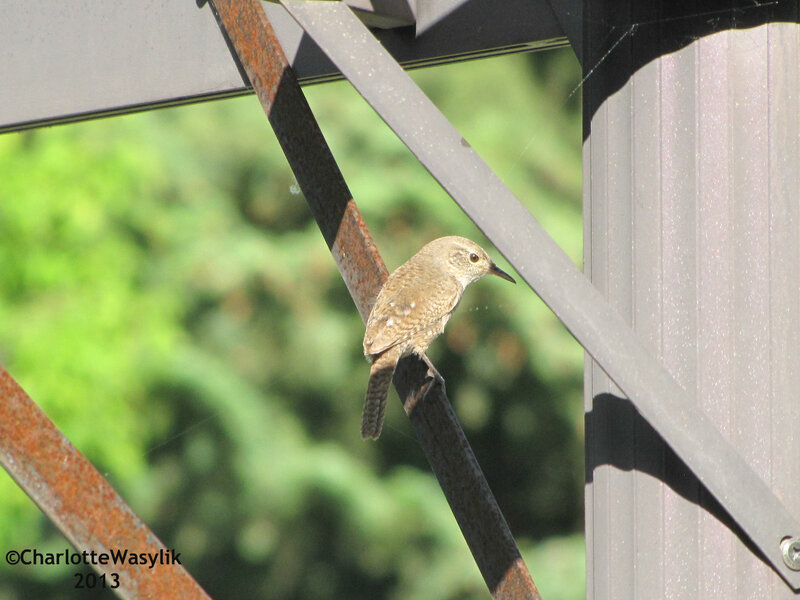 This entry was posted in Alberta Birds, Birding, General Birding, Nests and eggs, Summer and tagged House Wren, WBW, Wild Bird Wednesday. Bookmark the permalink. I’ve seen lots of these this year…. normally I see the Carolina Wren but this guy seems to have stolen the show here. They are lovely birds. Love this photo – have never been able to capture a wren though lots have been singing around here… well done Charlotte. Cute shot of the House Wren. I have them nesting in my yard, they use every birdhouse I have, it seems. Nice capture of this cute little one! Nice looking bird – and if they are like the wrens in the UK, very loud! It’s amazing such a small bird has such a big voice when he sings! Nice image!